Power Tool Services has a professional service department with 2 qualified technicians. 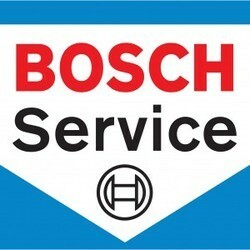 with over 10 years combined experience in repairing all types of tools on all major brands. ensure all our customers get the right advice and the right tool. Changodar office. We are providing better services to our clients.